Course Website: Official Website - Visit Falcon Crest Golf Club's official website by clicking on the link provided. 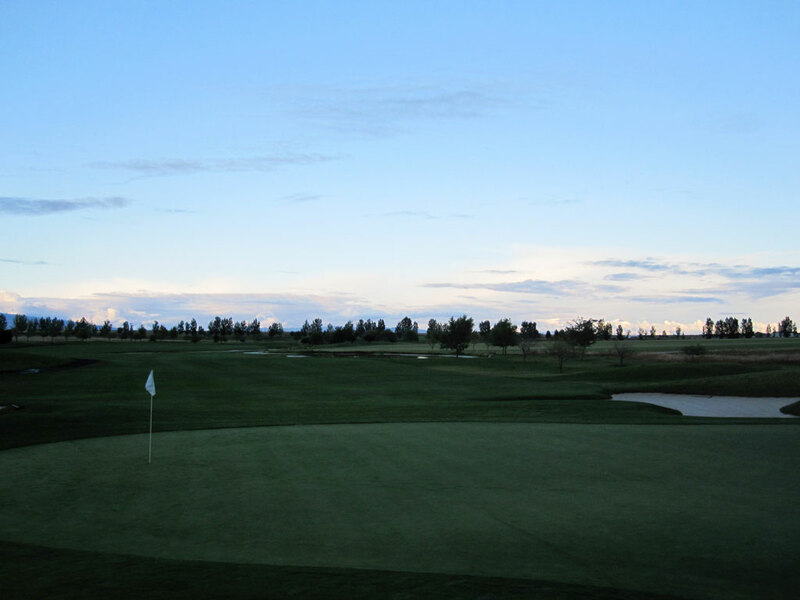 Accolades: Ranked 9th in Idaho on Golf Course Gurus' Best in State list. 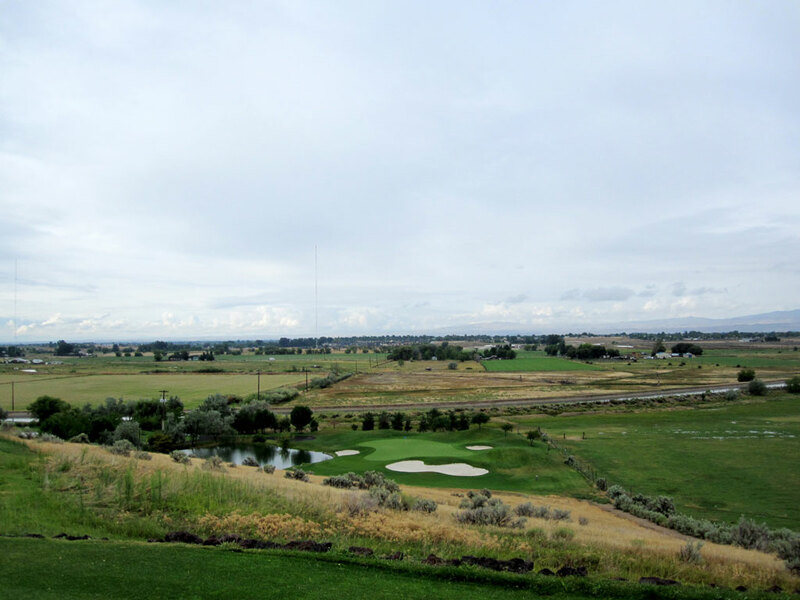 What to Expect: Falcon Crest is one of the Boise valley's premiere public facilities and was host to Idaho's 2009 state amateur tournament. The course was the first design attempt by club owner Hans Borbonus who owns Cloverdale Nursery and is a landscape architect. Like many golf enthusiasts that end up being able to develop a golf club and have a hand in the layout, Hans laced the course with heroic shots, plenty of hazards, and a ton of fun. Falcon Crest features a lot of water, elevation changes, some blind hazards, and plenty of interest. Signature Hole: 18th Hole – 479 Yard Par 4 – The signature hole at Falcon Crest develops an instant love-hate relationship with everyone that plays it. Players love heroic nature of the approach shot when the cross the watery grave successfully but they hate it for that same reason since the carry is nearly 200 yards. 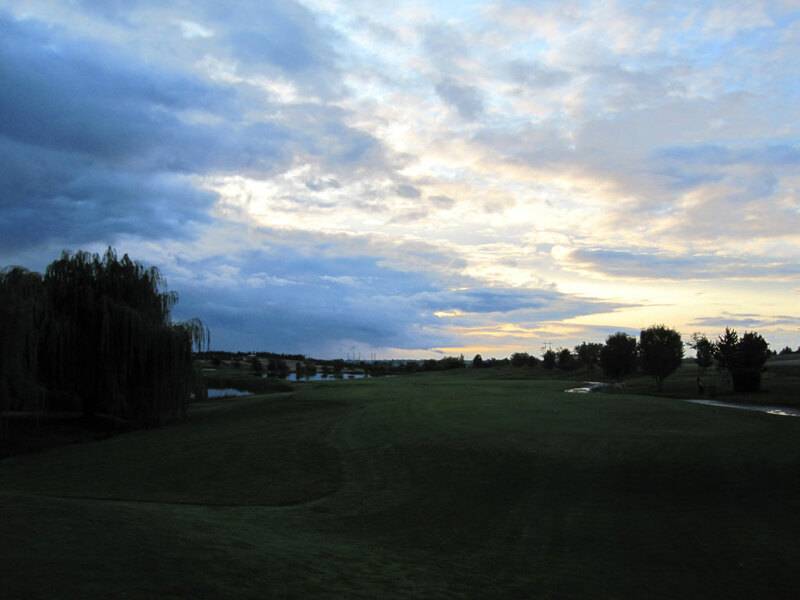 As the sign of a true signature hole, once you play the 18th at Falcon Crest you will NEVER forget it. Best Par 3: 5th Hole – 186 Yards – Elevated tee shots down to a green provide extra drama due to the viewing angle, extra hang time, and overall exhilaration. The 186 yard 5th hole provides just that at the northeast corner of the property while still providing a landing area short of the green. 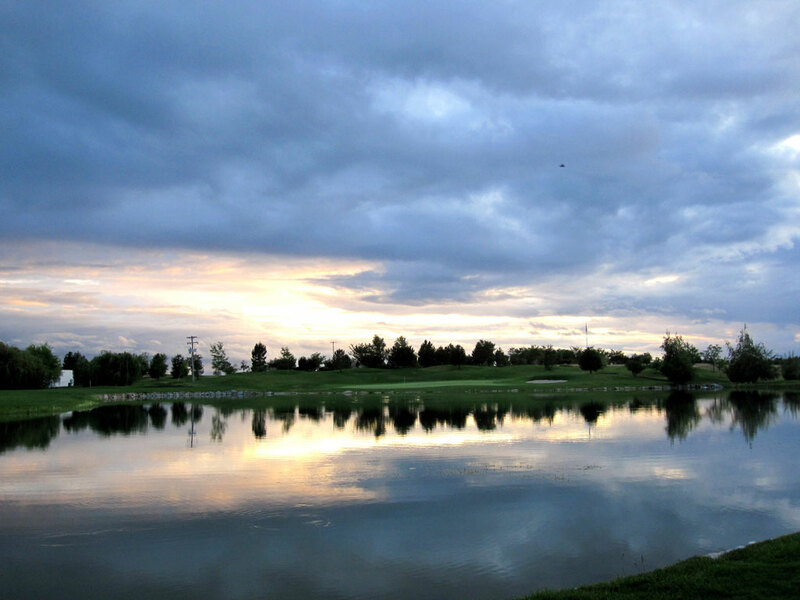 Best Par 4: 18th Hole – 479 Yards – Great par fours generally feature hazards, beauty, and heroics. 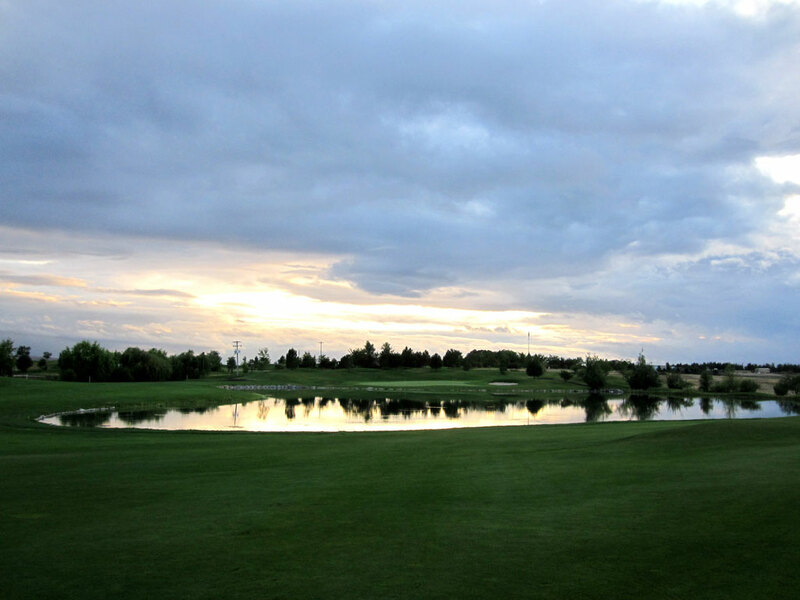 At Falcon Crest the 18th hole delivers on all of those levels. Water runs the entire left side of the hole and then pools up in front of the green and thus requires a heroic approach shot with no less than a 6 iron in your hands. For the less daring there is a tight layup zone left of the pond, but most will prefer to take the bold approach shot to this finishing green. Best Par 5: 16th Hole – 548 Yards – I would say that Falcon Crest's delivers stronger par 3s and 4s than it does par 5s, but the 548 yard 16th is no slouch. This dogleg left features water on the inside of the turn and affords the golfer an opportunity to shorten the hole and reach it in two if the player wants the challenge the hazard. The front of the green is then protected by a pair of bunkers on each side. Birdie Time: 9th Hole – 337 Yard Par 4 – At just 307 yards, the par four 9th hole is an excellent opportunity to pencil in a birdie. Technically the hole is driveable, but with a creek that crosses the entire front of the green it would take a mammoth carry all the way to the green or a very fortunate hop over the creek to find the putting surface. Either way, with the hole playing downhill it shortens the distance and makes it a relatively easy chance to layup short of the hazard and have a chip shot into this green. Bogey Beware: 18th Hole – 479 Yard Par 4 – How many times can we talk about this hole? 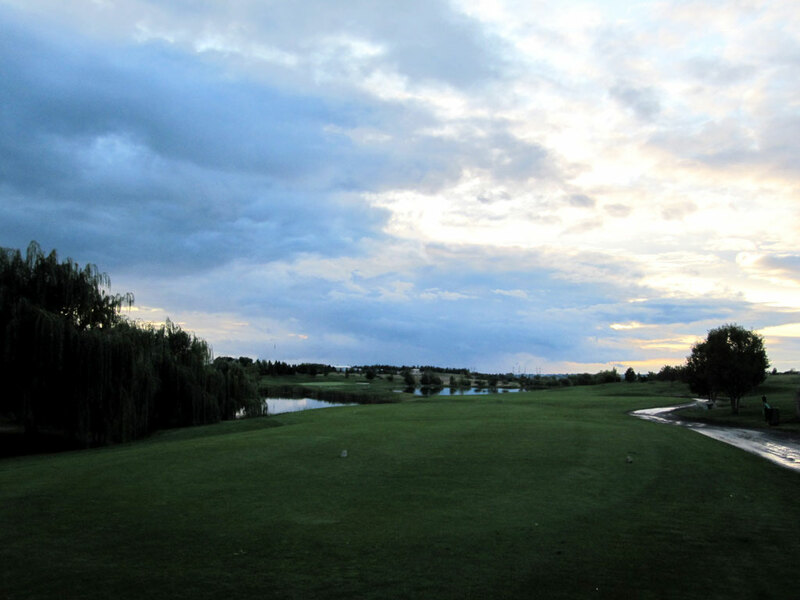 The 18th at Falcon Crest is the best hole, the signature hole, and easily the most difficult hole at the club. 479 yards is plenty of length for a par four, but add into the factor that the hole often plays into a wind, requires a draw off the tee to shorten the distance, and finishes with a nearly 200 yard approach over the water. 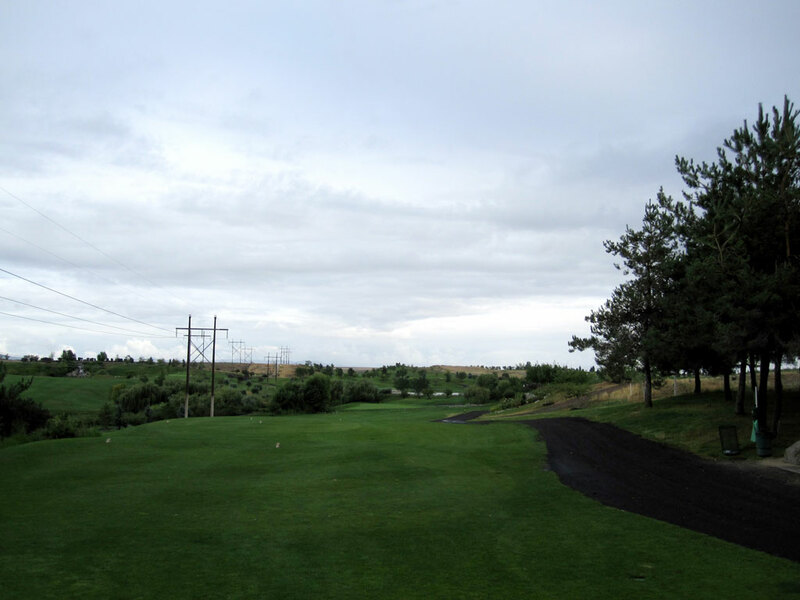 Not only is it the toughest hole at Falcon Crest, it is likely the toughest hole in Idaho!